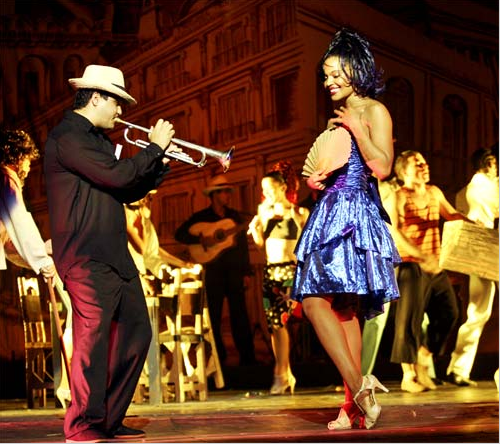 We’re giving away two tickets to Havana Rakatan; Thursday February 19th at 7:30pm at the Manhattan Theatre Club. All you have to do to win is name a popular dance inspired by Afro-Latinos – You can send us the answer on our Facebook Page (inbox us) or Twitter DM us @losafrolatinos. You’ll be notified Tuesday if you’re the winner; if you win we just ask that you send us a selfie from the show. Good luck all!